Beijing will take further steps to cool the city's property market by raising the down payment for second homes and suspending housing loans with a maturity of 25 years or more. The minimum down payment ratio for second residential houses will be raised to 60 percent from 50 percent, according to the Beijing Municipal Commission of Housing and Urban-Rural Development on Friday. Those who have no home in Beijing but have housing loan records are also to be seen as second home buyers, it added. 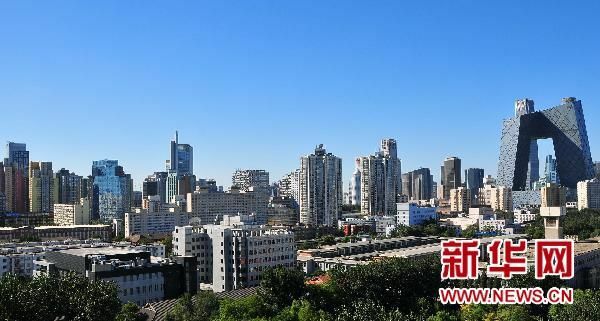 "We should better regulate housing development, marketing and intermediary services, and keep home prices from rising too quickly in popular cities," said the government work report delivered by Premier Li Keqiang on March 5 at the annual session of the national legislature. Second-hand home transactions have increased steadily in the past month in Beijing. About 9,300 second-hand homes were traded in the first half of March in the capital, or up 53.8 percent from the second half of February, according to property agent 5i5j.com.